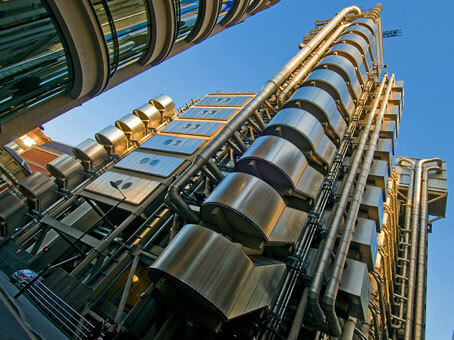 The Lloyd's building is the famous home of the insurance institution Lloyd’s of London. 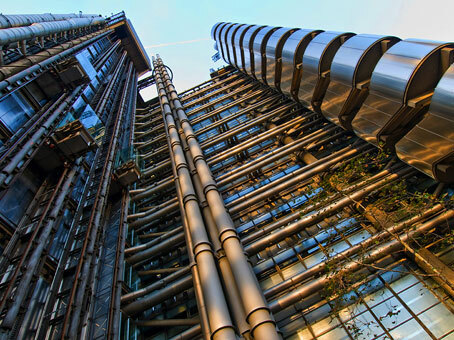 It was designed by architect Richard Rogers and is a world-renowned example of Bowellism architecture in which the services for the building, such as ductwork and lifts, are located on the exterior to maximise net internal area. The internal focal point of this building on Leadenhall Street is the Underwriting Room on the ground floor, which is home to the famous Lutine Bell. 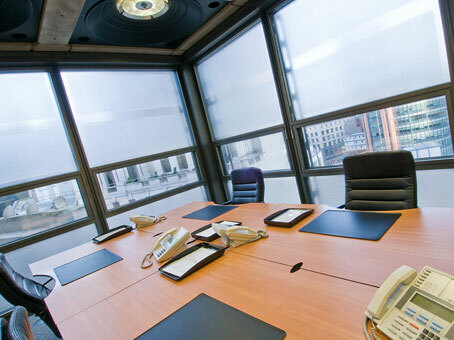 'The Room' can be viewed from these serviced offices on the fourth floor through the glass canopy that it has as a ceiling. 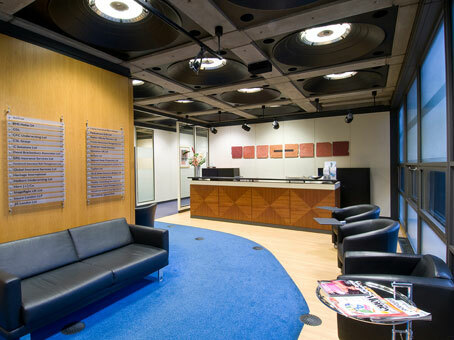 Being in the heart of the Square Mile and just five minutes from the Bank of England the amount of local amenities including fine bars and restaurants is endless. 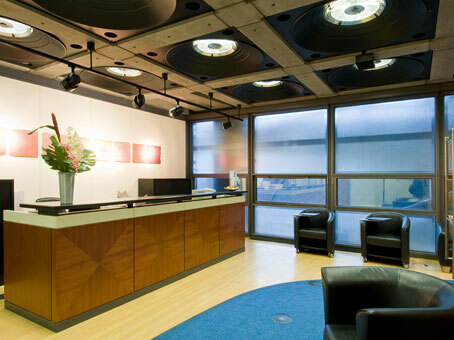 As you would imagine transport is easy too with overground stations including Fenchurch Street, London Bridge, Liverpool Street and Cannon Street within a short walk, and Bank and Liverpool Street underground stations are just a few minutes walk away also.